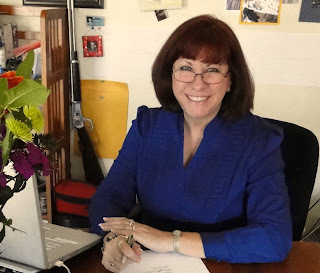 Debra uses the pen name DJ Erfert for her paranormal suspense/thriller books, and Debra Erfert for her romantic suspense/mystery books. She is an award-winning fine artist who lives in a southwest desert city in Arizona with her husband, Mike, a retired police lieutenant, where the average summer temperatures are well above 100 degrees—truly hot enough to fry an egg on the sidewalk. 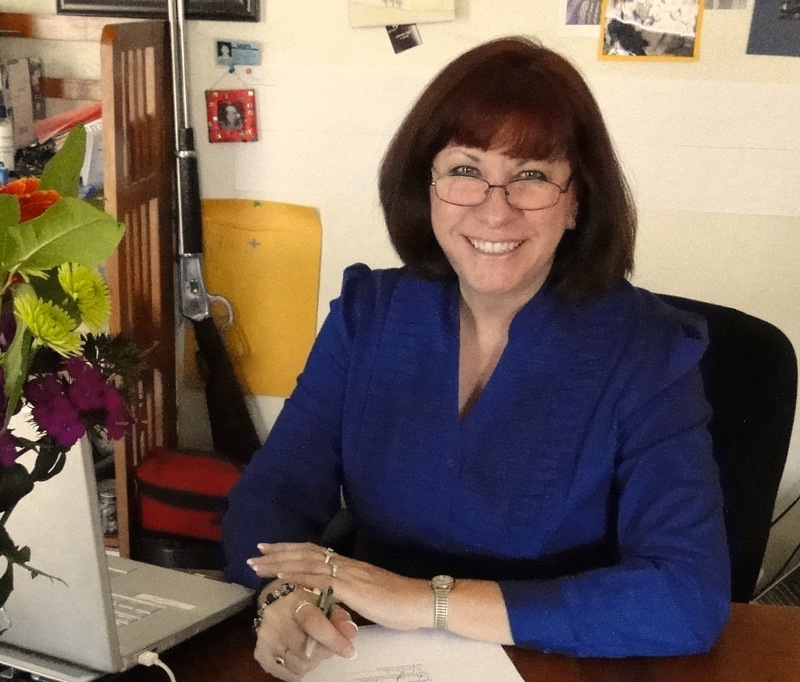 After raising two Eagle Scouts, she now spends her time writing and shooing her polydactyl cats away from her keyboard." 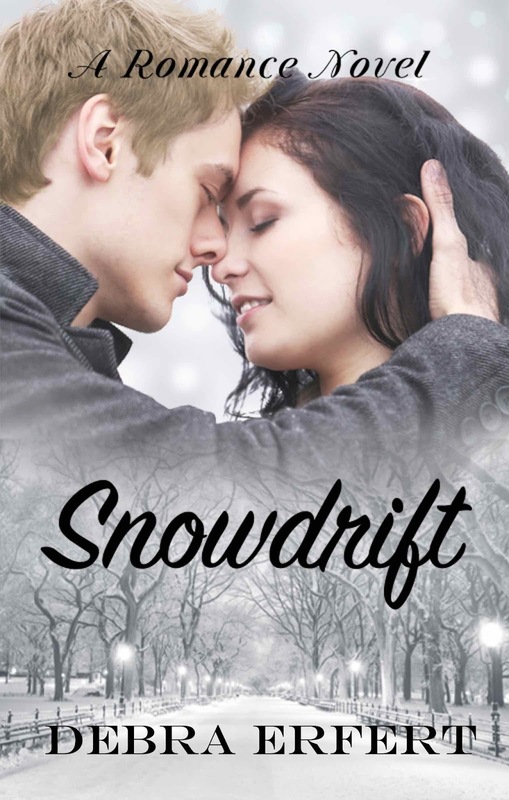 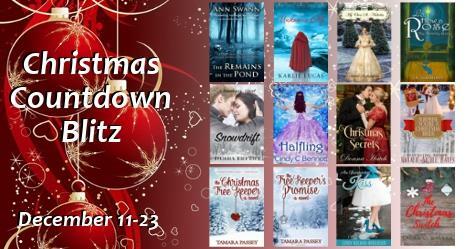 Snowdrift is a story about love, faith, and forgiveness."